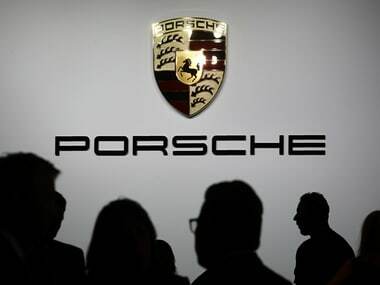 Porsche would join a raft of companies working on designs for flying cars in anticipation of a shift in the transport market away from conventional cars. "Cartivator", a start-up group of about 30 engineers including some young Toyota employees, started to develop a flying car "SkyDrive" in 2014 with the help of crowdfunding. The age of the flying car may be closer to reality than you think. 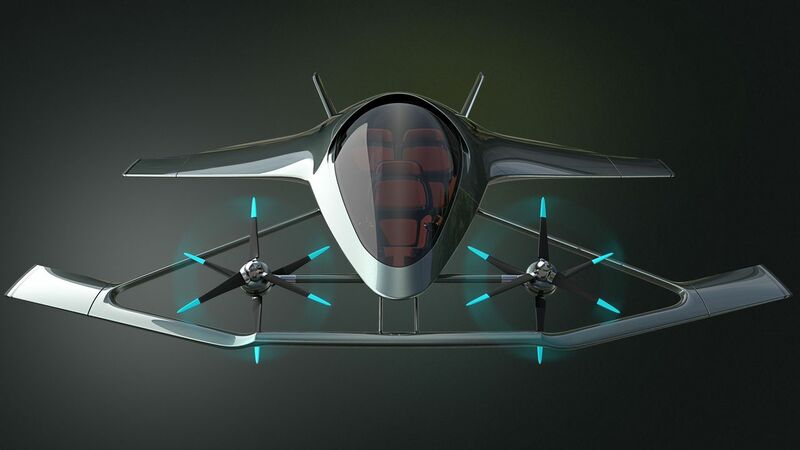 The company describes the Flyer as "a new, all-electric aircraft," which is "safe, tested and legal to operate in the United States in uncongested areas". The five-seater jet, which will be capable of vertical take-off and landing, could be used for urban air taxi and ride-sharing services. If you’re a well-heeled millionaire and you want to travel in style, it’s not a self-driving car or an indulgent Rolls you want, it’s a flying car. Airbus Group plans to test a prototype for a self-piloted flying car as a way of avoiding gridlock on city roads by the end of the year, the aerospace group's chief executive said on Monday. After 15 years of development, an Israeli technology firm is optimistic it will finally get its 1,500 kg (1.5 tonne) passenger carrying drone off the ground and into the market by 2020.